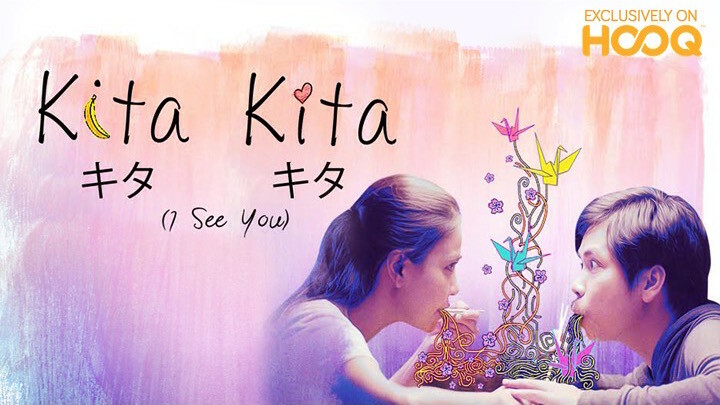 I remember wanting to drag the time last year for the opening of the Kita Kita movie. We did line up along with other movie goers to see the film. I had mixed feelings over the film, but I know for sure that it made me want to visit Japan even more. Singapore, Thailand, Indonesia and India. De Rossi and Empoy Marquez. Shot on location in Sapporo, Japan, it was 2017’s surprise hit. Rossi) who temporarily loses her vision after her engagement falls apart and how she crosses paths with Tonyo (Marquez), who wins her heart with his charm and humor. It is the story of how two lonely people found love in a foreign land. Series of 2018. See promo materials for more details. Tadhana and many many more! This post is in partnership with HOOQ.